“We recognize our responsibility and liability for the consequence of this,” the Premier League legend said. 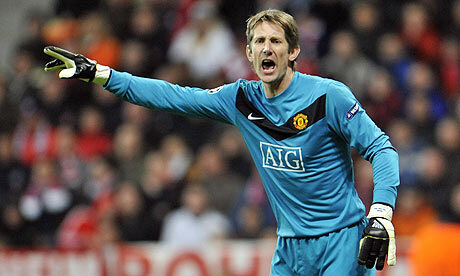 Van der Sar added that the club had been “convinced” that the player received proper treatment on the pitch. Dutch media claims Ajax had discovered heart disorder in Nouri as far back as 2014 and the heart rhythm issues caused the collapse in 2017. The club’s general manager says the blow is difficult for Ajax but they would do their best to salvage the situation. He sent his best wishes to the player’s family, siblings and friends. Lots of footballers, teammates and the international community are showing solidarity following the unfortunate situation to the youngster. Van der Sar would have to deal with the backlash that comes with this sort of news. He has been in the news a lot of recent, dishing goalkeeping career advice to David de Gea and Coach Jose Mourinho on playing crowd-pleasing football. 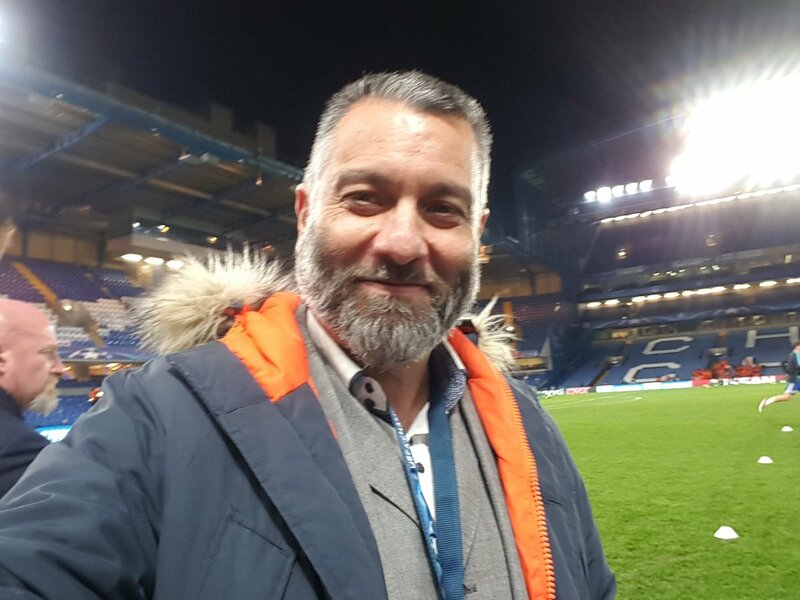 Also, Spanish football expert Guillem Balague revealed that the former Manchester United keeper used to get paid by Cristiano Ronaldo to practice free kicks with him. The revelation was made following the Portuguese skipper’s excellent free kick against Spain when both sides clashed at the World Cup recently. Balague said Ronaldo used to urge Van der Sar to stay a little longer after the regular practice so they could work together and the Dutchman would demand some sort of small wages.